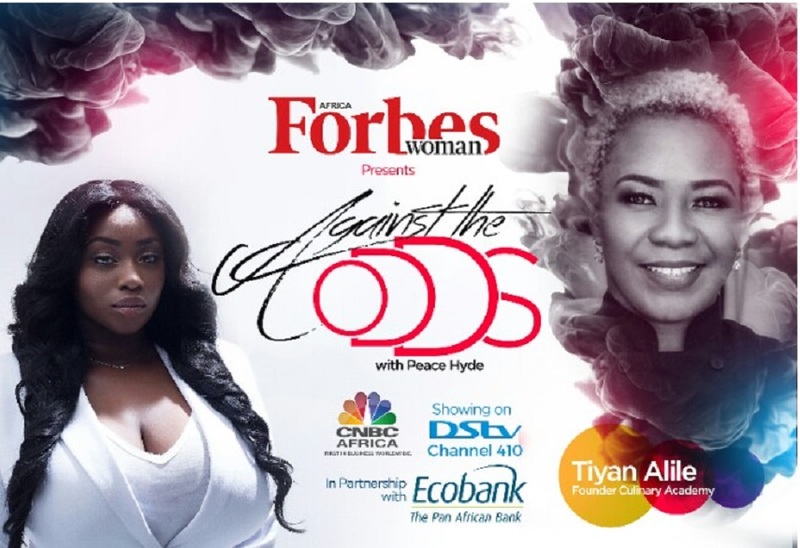 Nigerian American celebrity chef and restauranteur, Tiyan Alile, was recently a guest on the award-winning show, Against the Odds with Peace Hyde. As the founder of Nigeria’s first culinary school, Alile has been a pioneer of Nigeria’s growing dining culture as well as providing employment opportunities for youths in the restaurant business. In the final episode of Against The Odds with Peace Hyde, viewers will hear from a woman whose passion for culinary arts has created a platform that mentors. 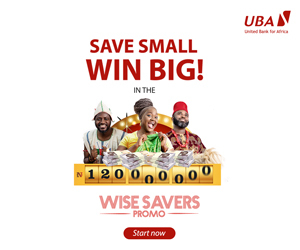 She has also used her talent to equip some unemployed youths in the country with skills that will forever transform their lives.